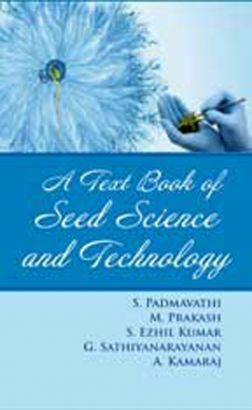 A Text Book of Seed Science and Technology: Seed Science and Technology is the science of new discipline which deals with the principles and methods of production of Quality Seed and improving the quality of the seed by various seed enhancement techniques starting from sowing till the storage. The Importance of Seed Quality can be felt by the proverb “what are known as Seeds of Hope may turn into Seed of Frustration if Quality is not maintained”. 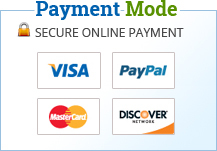 The Multidisciplinary development of the subject has necessitated an up to-date knowledge of this aspect of science in order to truly comprehense synthesis of the whole field of seed. The splendid growth of this science has catered to the development of related areas viz., Biology, Physiology and Biochemistry which has direct and indirect impact on Seed Science and Technology. The s of this book have been formulated to help the reader in acquiring the knowledge of Seed Technology starting from Seed Biology to seed Processing and care is taken to cover the basic and fundamental aspects of Seed Technology. It also includes the area of applied science and covers the area of seed legislation, law governing the seed production and marketing of the produced seeds.